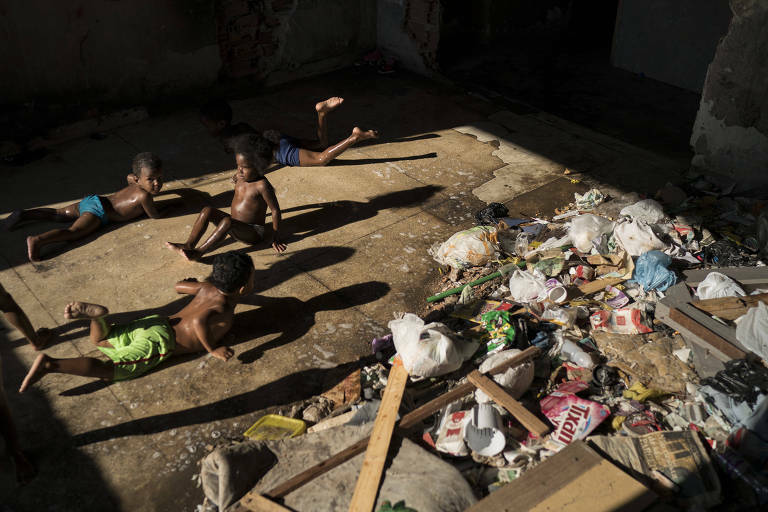 In 2017, six out of then Brazilians lived without adequate access to at least one of the crucial services: education, housing, social protection, sanitation, and internet access. When added to an increase in poverty, measured as the population income last year, the numbers show the double challenge ahead, if Brazil wants to reach higher development levels. These numbers were released on Wednesday (5th) by IBGE (Brazilian Institute of Geography and Statistics). The rise in unemployment, caused by the recession, made the population living below the line of poverty increase an additional two million last year, making a total of 54.8 million Brazilians, or 26.5% of the total population. In 2016, the percentage was 25.7%. By the indicators established by the World Bank - also adopted by IBGE - a person is considered to be poor when they live with up to US$ 5.5 a day, or US$ 105 a month.